The Tom Cruise Motorcycle jacket is made from genuine leather. The shining classic black color of the jacket gives it a hot and classic look that has the entire fashion industry drooling. The jacket radiates confidence with its classic snap tab collar and an YKK zipper closure. The open hem cuffs and long sleeves add to the bad boy look. 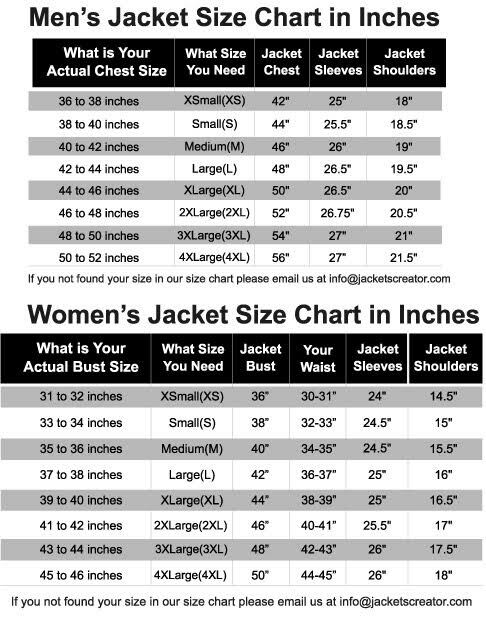 The jacket is warm and very comfortable to wear due to the presence of rayon lining on the inside. The Tom Cruise Biker Leather Jacket is stylish and has one zipper pocket at the chest and two side waist zipper pocket. It is the perfect outerwear for a boy’s night out as it is sure to impress.